Fr. 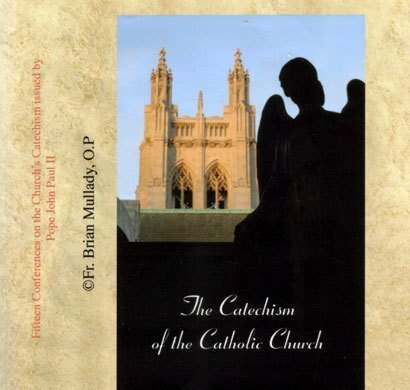 Brian Mullady, OP, summarizes the whole Catechism of the Catholic Church in 15 talks given before a live audience. 15 CD set.